Singapore Stock Alpha Picks (May 2018) - Taking Profit On Sheng Siong & Adding CSE Global. Telco Sector - Are All The Negatives Priced In? Telecommunications - To Share Or Not To Share? Telco - Overall Fourth mobile player confirmed! Telco - Overall Positioning or posturing? Telecommunications - Assessing Impact From The Entry Of A Fourth Mobile Operator. Telecommunications Sector - Assessing Risk-Reward Balance. OCBC Investment 2015-08-28: Telecom Sector - Telecom Sector - Upgrading to OVERWEIGHT. UOB Kay Hian 2015-08-27: SingTel - SingTel - Growth Momentum From Australia Maintained; Mild Impact From FX. UOB Kay Hian 2015-08-20: Telecommunication Sector Update - Telecommunication Sector Update - The Changing Landscape For Pay-TV. RHB Securities 2015-08-14: Singtel - Singtel - 1QFY16 Results Call Highlights. Maintain NEUTRAL. UOB Kay Hian 2015-08-14: Singtel - Singtel - 1Q16; Hampered By Weak Australian Dollar; Less Contribution From Bharti. Maintain BUY. CIMB Securities 2015-08-13: Singtel - Singtel - 1Q16; Associates save the day. Upgrade to BUY. Maybank Kim Eng 2015-08-13: Singtel - Singtel - 1Q16 Results; Negatives priced in; time to revisit. Upgrade to HOLD. CIMB Research 2015-07-09: SingTel - SingTel - Diversification Pays. Maintain HOLD with lower TP. DBS Group Research 2015-07-08 (Telco): M1 - M1 - Negatives are priced in for M1 for IDA’s proposals on 4th telco. Maintain BUY. - Spectrum Set Aside To Facilitate Entry Of A Fourth Mobile Operator. 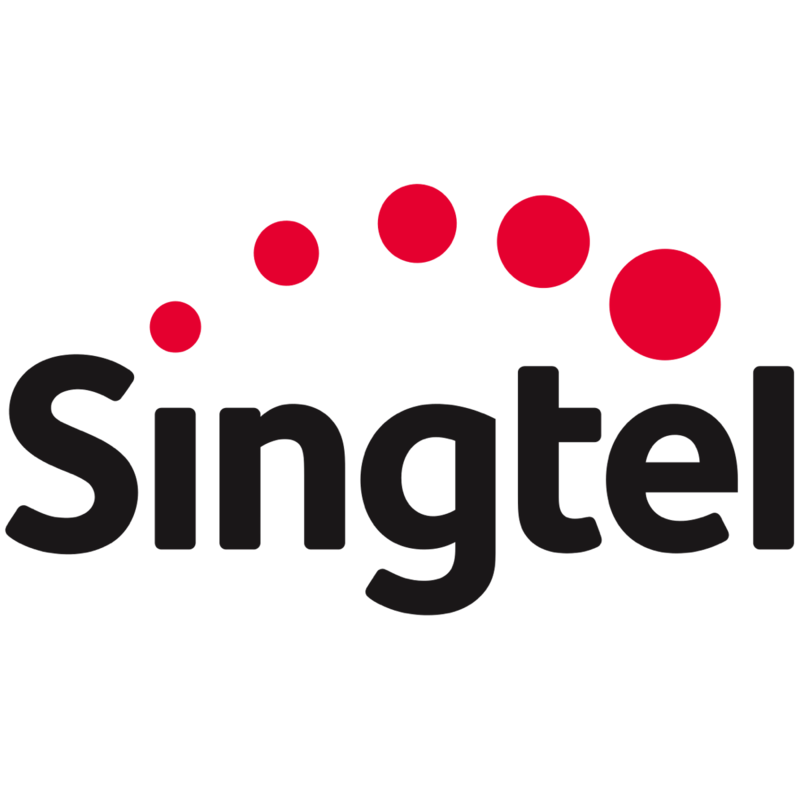 SingTel Remains Top Pick, M1 Downgraded.